A Santa Barbara Sheriff’s deputy shot and killed a 65-pound mixed breed dog during the arrest of its owner Saturday morning. 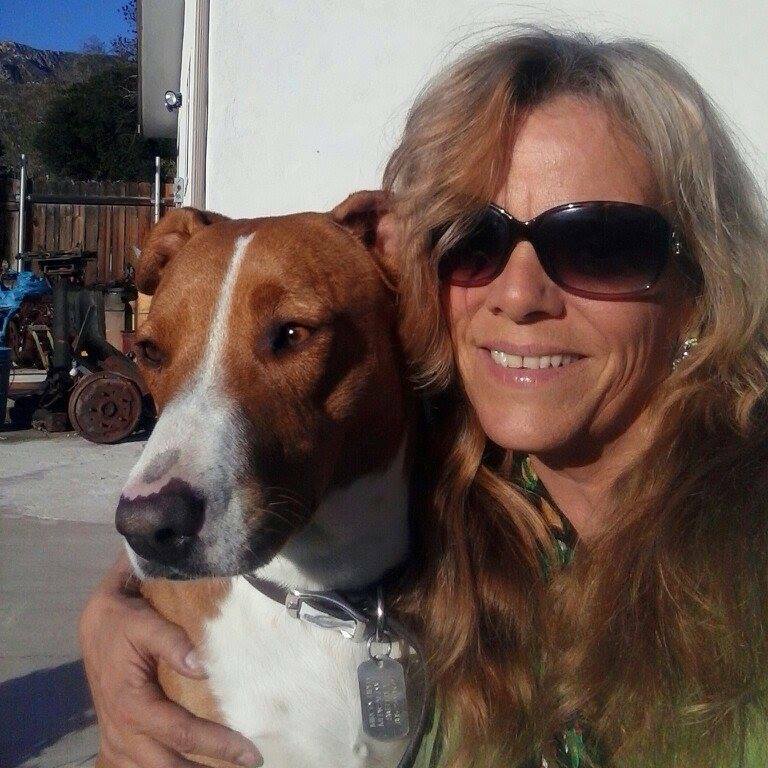 Authorities said the dog attacked a deputy as he and his partner were attempting to take 46-year-old Serena Schoepp into custody in Montecito. The two deputies were dispatched to the 800 block of Coyote Road at around 9:30 a.m. on a report of a neighborhood disturbance. At the scene they made contact with Schoepp and discovered she had four misdemeanor warrants for her arrest related to prior alcohol charges. When the deputies tried to speak to Schoepp, said Sheriff’s spokesperson Kelly Hoover, she ignored them and walked to a nearby minivan. As the deputies followed Schoepp, she opened one of the van’s doors and “called her dog out in what appeared to be an attempt to have the dog intercept the deputies,” Hoover said. The dog didn’t react to the deputies, and Schoepp then started heading toward a house close by. The deputies ordered her to stop, and one of them grabbed her arm. Schoepp immediately “reacted violently” and started fighting with the deputy, Hoover said. The two fell to the ground. At the same time, Schoepp’s dog began “attacking” the deputy struggling with Schoepp. The second deputy on the scene tried to put himself between his partner and the dog, which “lunged” twice, Hoover said. The deputy was able to kick the dog back both times, “however it became more aggressive and continued attacking the deputy, forcing him to use his service pistol to shoot the dog and stop the attack,” Hoover said in a prepared statement. It’s unclear if the deputy was bitten during the incident. Hoover said two shots were fired. The dog died at the scene and its body was retrieved by County Animal Control. “The Sheriff’s Office is saddened by this incident and concerned that an owner would negligently put their pet in such a situation,” said Hoover. Schoepp was arrested on her outstanding warrants as well as a new charge of interfering with a peace officer. A second person at the scene was also arrested for three outstanding warrants.